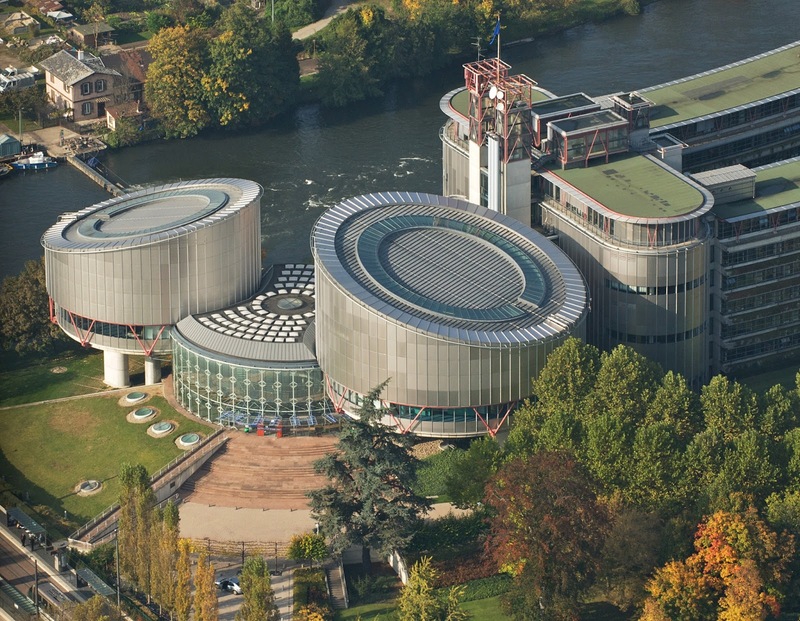 It has taken a few years of patience, but this month the tenth ratification of Protocol 16 to the ECHR was made, by France. The Protocol to the European Convention, adopted in 2013, will enter into force on, 1 August of this year. The document, also known as the "dialogue Protocol", provides for the possibility of the highest national courts to ask the European Court for advisory opinions on "on questions of principle relating to the interpretation or application of the rights and freedoms defined in the Convention or the protocols thereto" in pending cases before them. In that sense, the new procedure resembles to a certain extent the preliminary ruling procedure of the Court of Justice of the European Union. “The entry into force of Protocol No. 16 will strengthen dialogue between the European Convention on Human Rights and the national higher courts. This is a milestone in the history of the European Convention on Human Rights and a major step forward in human rights protection in Europe, as well as being a fresh challenge for our Court”. Indeed, for the first time a direct, formalized procedural to-and-fro between the highest national courts and the Court in Strasbourg will become possible. 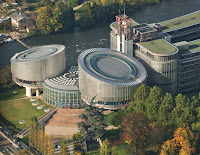 For those ECHR state parties who have not (yet) shown keenness to ratify, the entry into force will provide an opportunity to see how the new Protocol will function in practice and to what extent it becomes beneficial in practices to national court procedures and thereby to a an increased embedding of the Convention in national judicial practice. Meanwhile, Protocol 15, also from 2013, and relating to has not yet entered into force. This Protocol, which requires ratifications of all ECHR State Parties, is still awaiting action from four states: Bosnia and Herzegovina, Greece, Italy, and Spain. It relates mainly to some smaller procedural changes, as well as a heavier emphasis on margin of appreciation and subsidiarity.